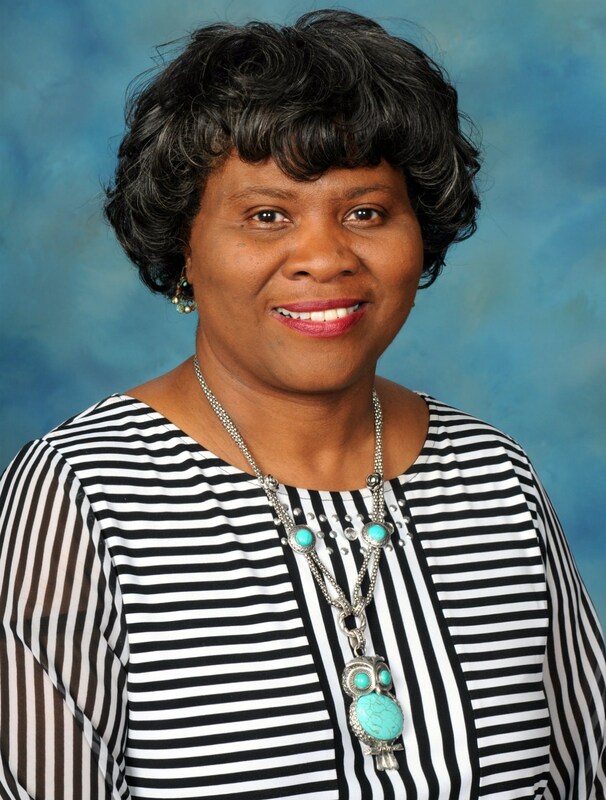 GARDENA, Calif. - Marcia S. Reed, principal of 186th Street Elementary School in Gardena, was selected as California’s 2016 National Distinguished Principal. 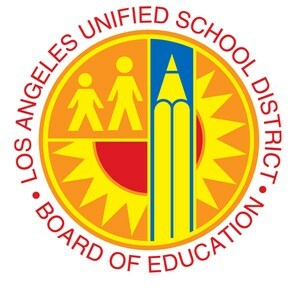 “Reed was nominated and selected by her fellow principals through a statewide search process conducted by the Association of California School Administrators,” said Elementary Principal Representative Ron Tanimura. The National Association of Elementary School Principals established the program in 1984 to celebrate elementary and middle-level principals, who set high standards for instruction, student achievement, character, and climate for their learning communities. 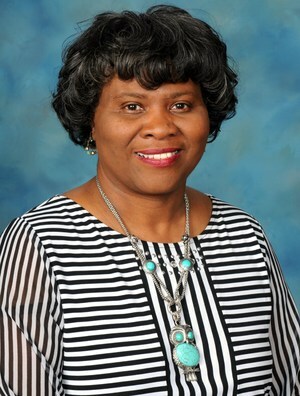 Principal Reed, a graduate of the University of Southern California, previously served as assistant principal, coordinator, and teacher. She has been principal since 2004 of 186th St. 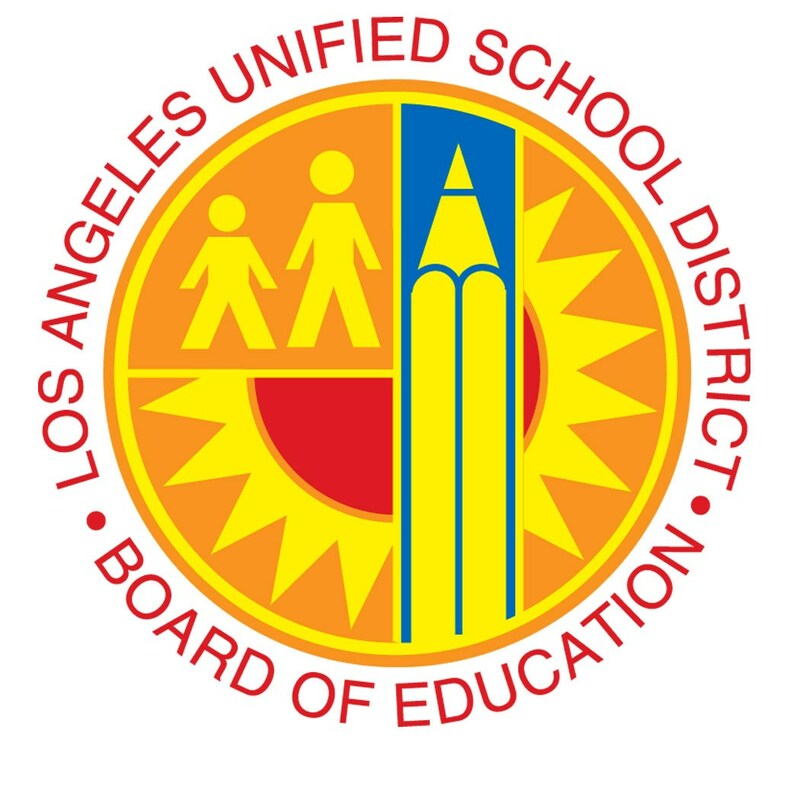 Elementary School, which is part of the Los Angeles Unified School District. In October, Principal Reed expects to attend two days of activities in Washington D.C. that recognizes elementary and middle school educators by state, the District of Columbia, as well as private and overseas schools. Those honored come from schools where principals lead programs that benefit all students, both academically and socially. In addition, the principals must have established community ties with parents and local business organizations. Under Principal Reed’s leadership, 186th St. Elementary School became a 2016 California Gold Ribbon Award School and a 2016 Title 1 Academic Achievement Award School. Recently, Takeshi Uchiyamada, chairman, Toyota Motor Corp. honored Principal Reed at the Society of Automotive Engineers 2016 World Congress in Detroit for her commitment to science, technology, engineering and mathematics. Known collectively as STEM, educators weave together these four subject areas into a cohesive learning program that may lead students to pursue careers in these fields. She also received an Outstanding Community Partner Award by the Alpha Kappa Alpha Tau Beta Omega Society, and received numerous awards for her work with Toyota. Principal Reed and her husband, Marty, live in Long Beach, and have three adult children: Maree, Marques and Marti. Since 1971, the Association of California School Administrators has served as California’s professional educational association and now represents 5,155 of elementary and middle-level principals throughout the state. The organization maintains close ties with the metropolitan Washington, D.C.-based National Association of Elementary School Principals, and its 20,000 members worldwide.